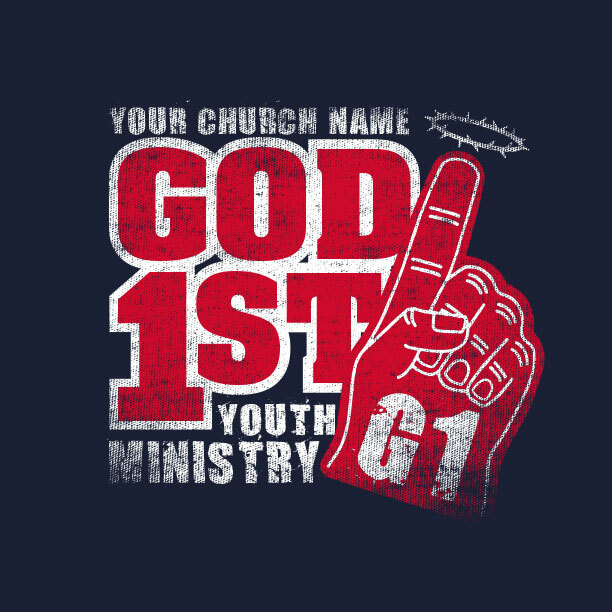 Youth Group T-Shirts - 100s Of Sweet Styles. Free Design. Free Shipping. 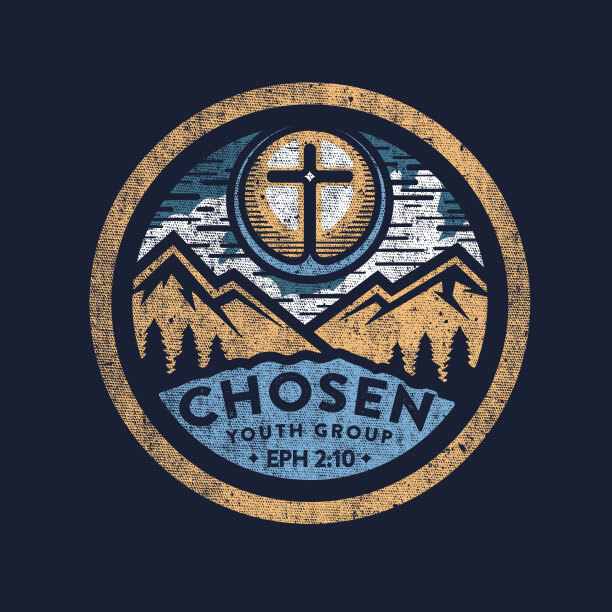 Youth Group T-Shirts Made To Order. Free Shipping. Free Expert Design. 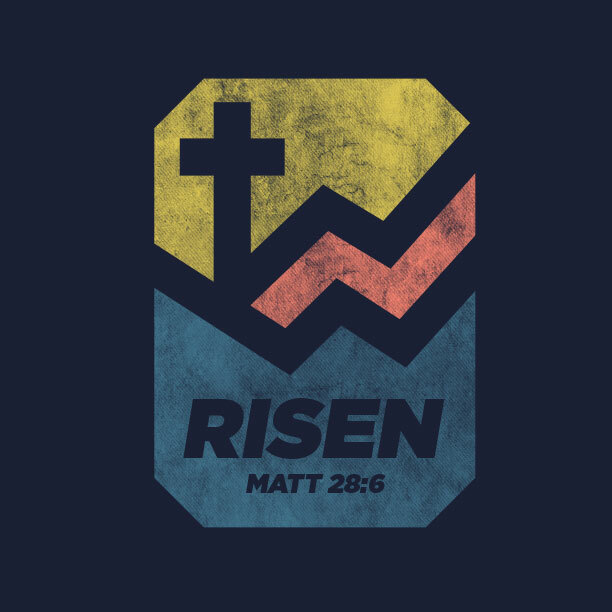 We design best when we design youth group t-shirts. 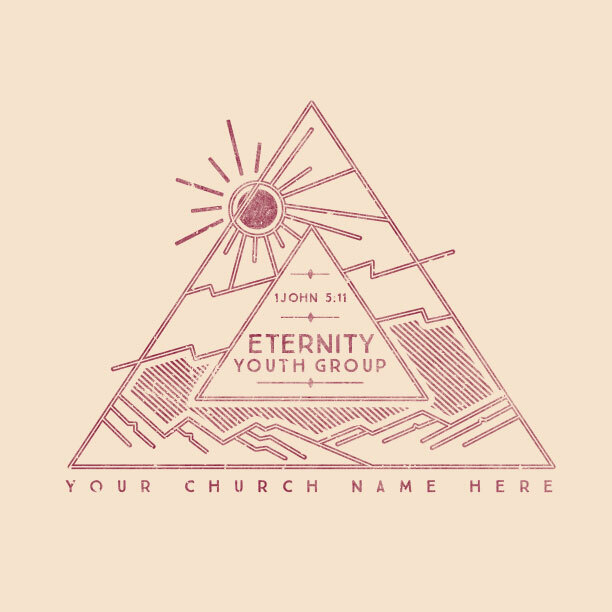 That’s cause youth group t-shirts are in our DNA. 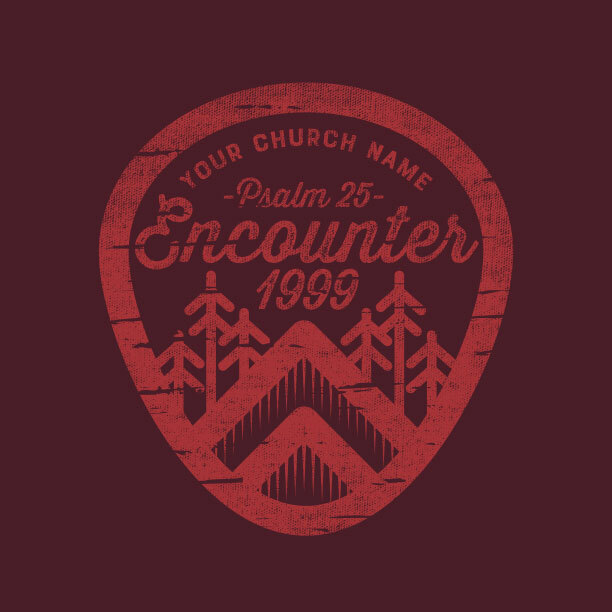 The very first t-shirts we ever designed were for our own church’s youth group 20+ years ago. So we get it. 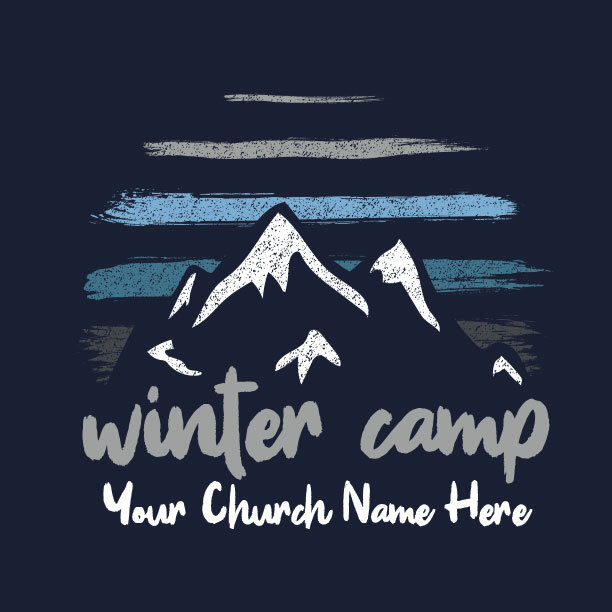 You’ll get a killer design on t-shirts your youth group will love, at a great price – with no hassles or surprises. 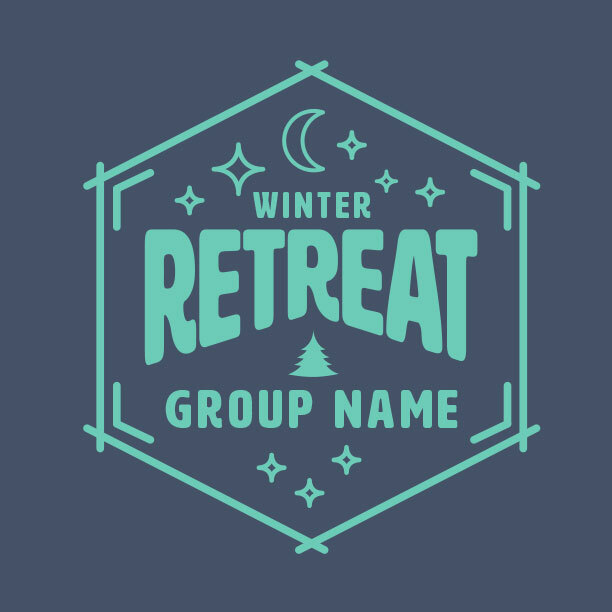 Let’s Get Your Youth Group Geared Up! Talk about easy! 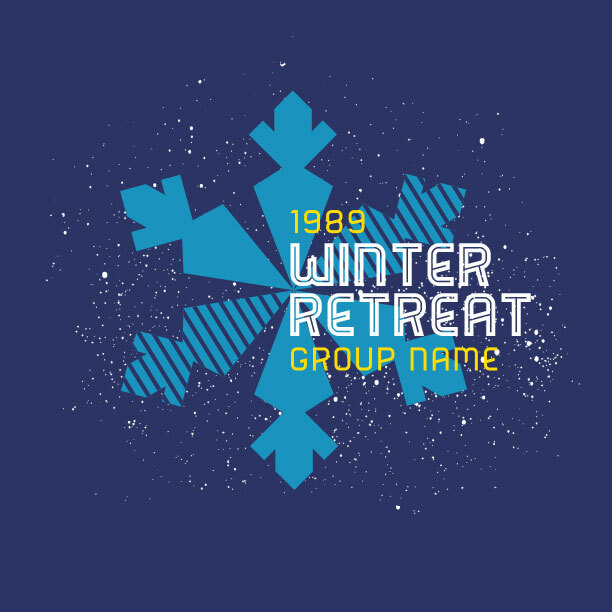 Your youth group t-shirts are as good as done. Here’s how it works. Choose a design template above – pick your favorite… or top 2, 3, or 10. Whatever. Then you can change out the garment styles, colors of the shirts and the designs until you find the perfect mix. Then tell us what how you want to customize it for your specific needs. 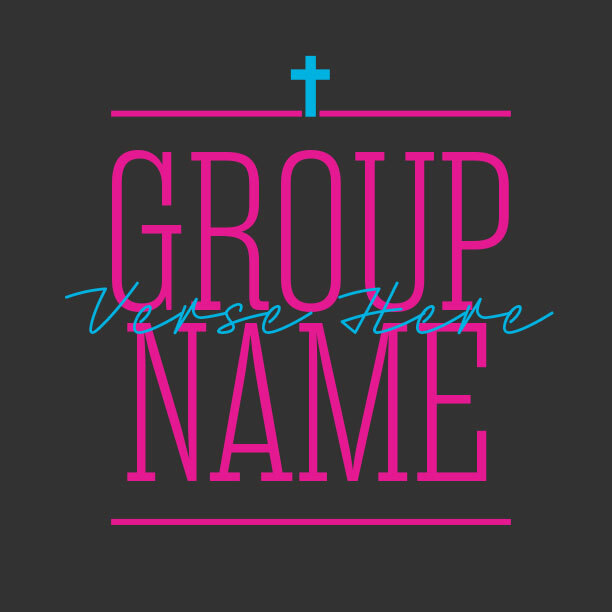 Have a key verse or event theme? We can change it out to whatever works for you. 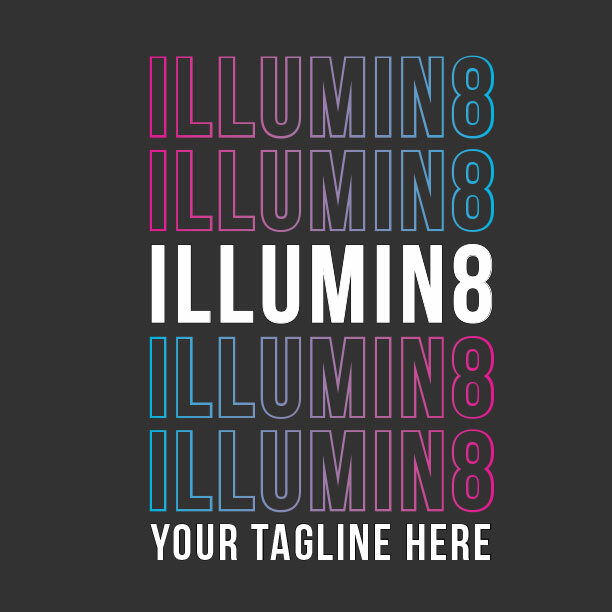 Fill out the form and one of our super creative designers will contact you within a couple days. 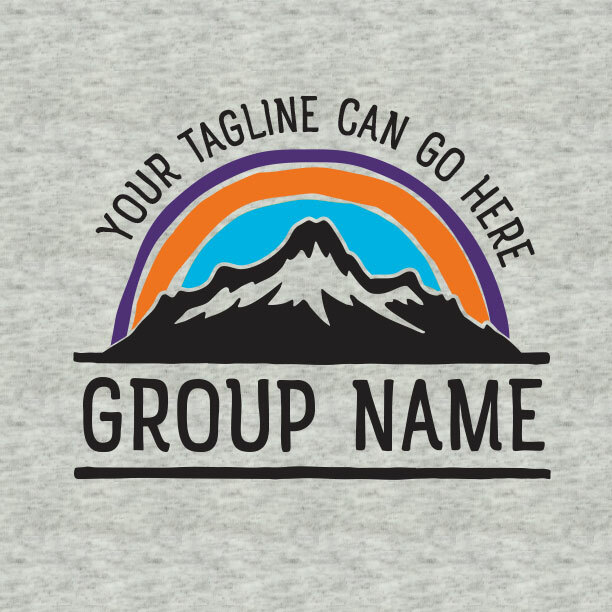 Your custom design will drop in your email ready for your comments. 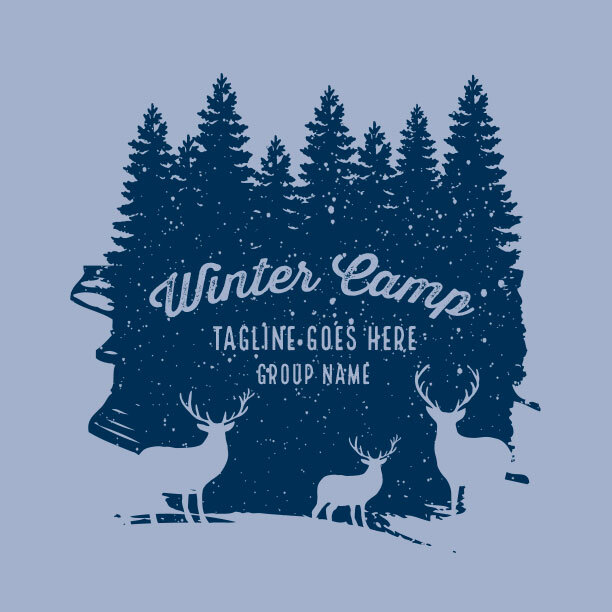 Then when you’re happy with the design and give us your t-shirt sizes and totals, we’ll get to work printing. You get free shipping and your shirts will arrive at your door within 2 weeks. How cool is that? The process is simple. Gear up! 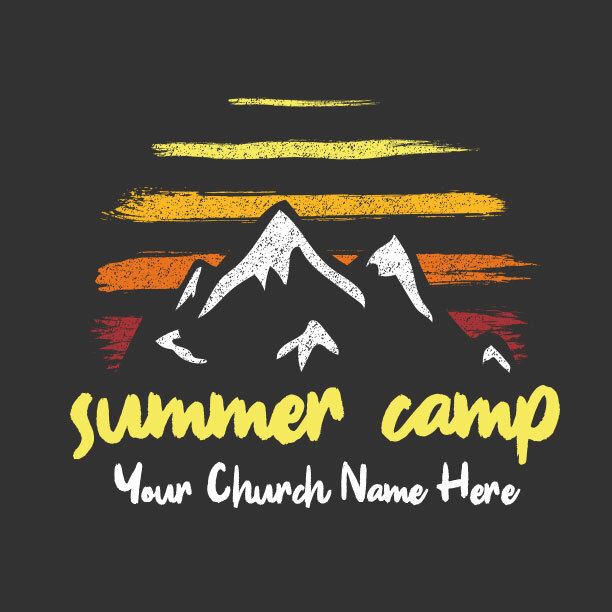 Let’s make beautiful youth group t-shirts together. At Ministry Gear, free custom design is part of the deal. Did we mention it’s free? 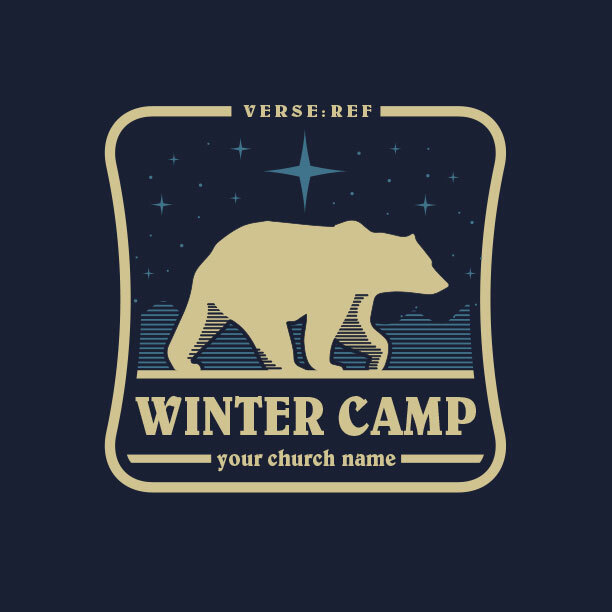 And we ship your youth group t-shirts free too! Upon approval, your shirts will arrive at your door in 14 days or less! Guaranteed. Short on time? New design templates added every week! Get free expert design and advice on every order. Delivery guaranteed in 14 days or less from when you approve your design. It can be done. Super fast shipping available as needed at reasonable cost. On the rare occasion when things don’t go as planned, you can be confident that we’ll work with you every step of the way to make it right. Most of all, our motivation is to serve your church with the talents God has entrusted us with. It might look like we’re a mild-mannered t-shirt design company. But looks can be deceiving. We’re actually a crack team of vigilante designers. We’re determined to fight off the villains of hassle that make your life tough as a youth leader. Why? 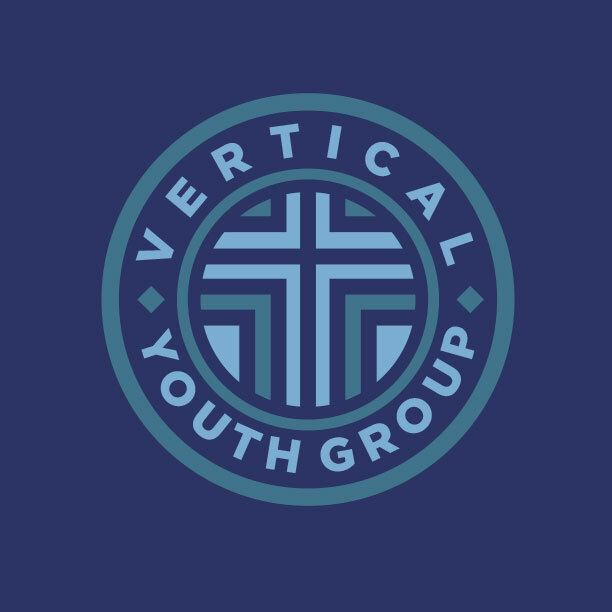 Because we believe God gave us our talents as designers, artists, and creatives in order to serve your youth group and bring Him glory. So if we can provide you with killer t-shirt designs, at a great price and turnaround time, then we’ve done our job. And get this. The designs are free – and so is the shipping. We’re not fooling around. 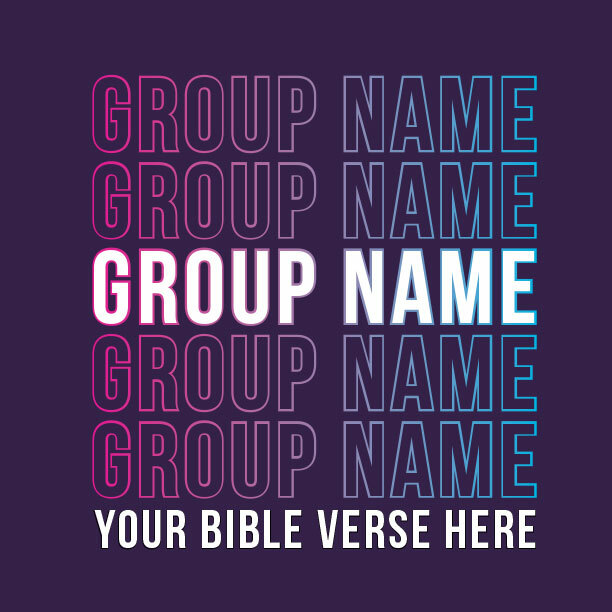 We want to get you the greatest possible youth group t-shirts while making it as easy as it can be. Taking care of you is our ministry. Thanks for giving Ministry Gear a chance to serve you.